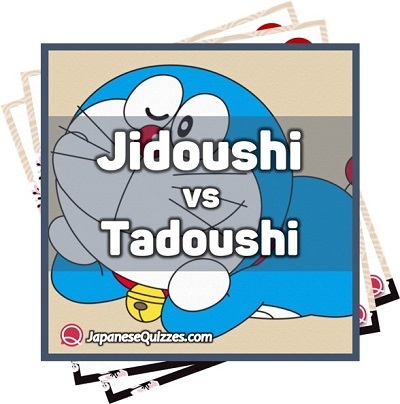 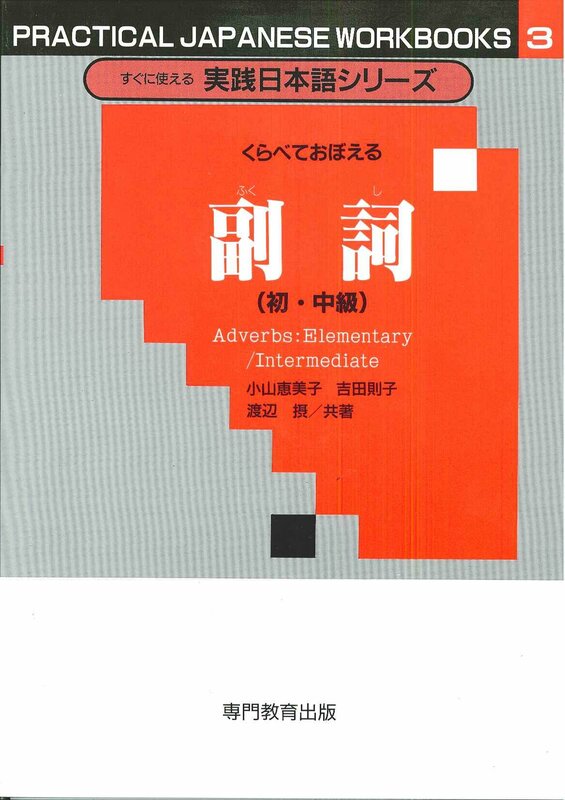 Students who have learned to read and write the kanji taught in Japanese schools run into the same difficulty that Japan university students themselves face: the number of characters included in the approved list is not sufficient for advanced reading and writing. 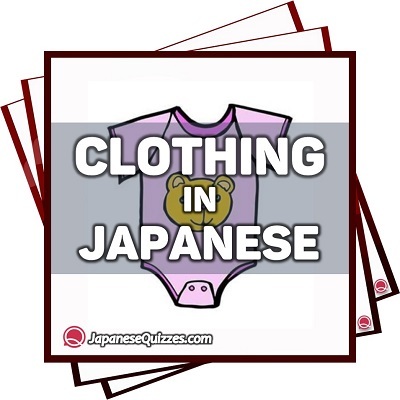 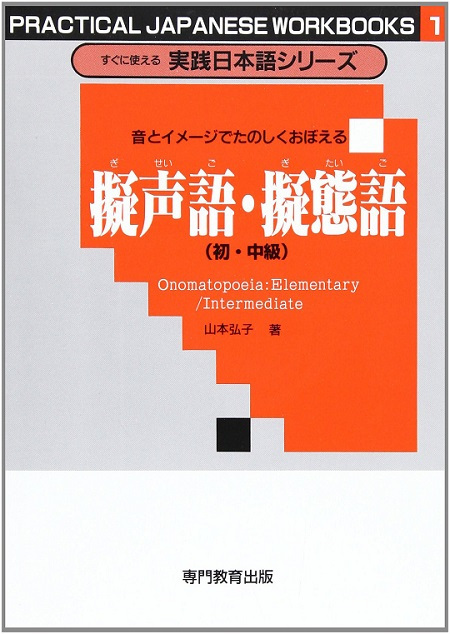 Although each academic specialization requires supplementary kanji of its own, there is considerable overlap. 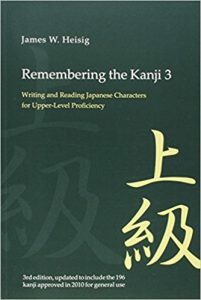 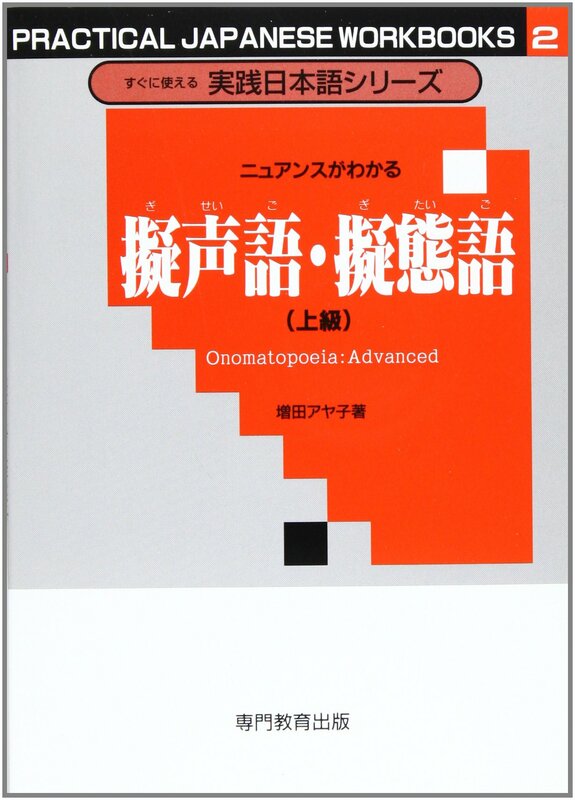 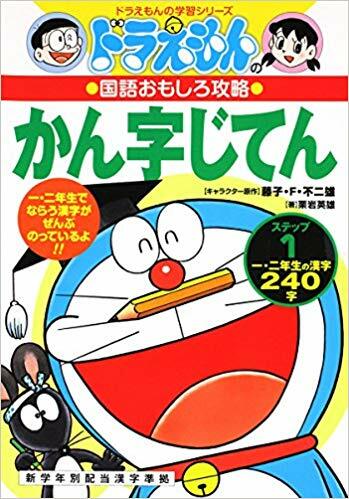 With that in mind, this book employs the same methods as Volumes 1 and 2 of Remembering the Kanji to introduce additional characters useful for upper-level proficiency, bringing the total of all three volumes to 3,000 kanji. 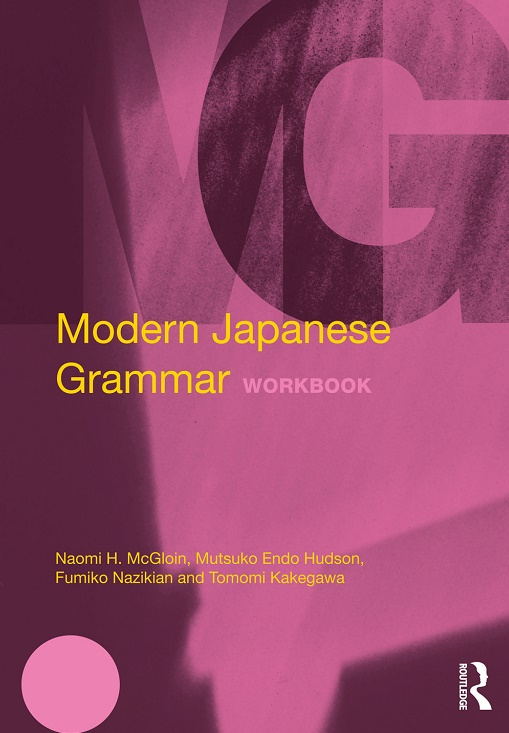 The 3rd edition has been updated to reflect the 196 new kanji approved by the government in 2010, all of which have been relocated in Volume 1. 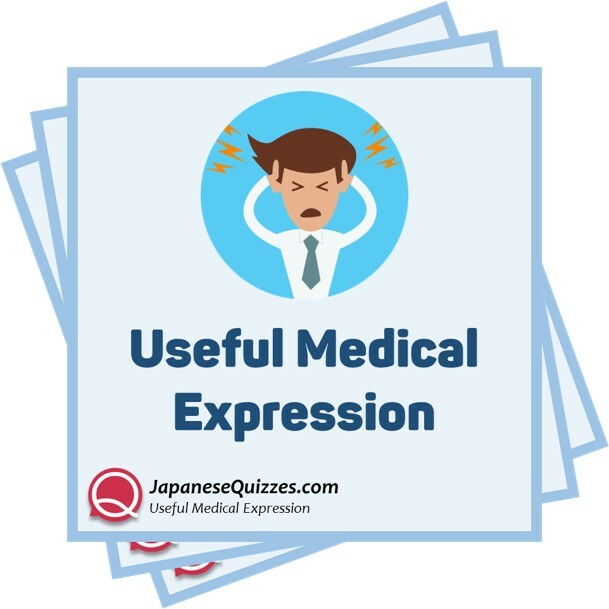 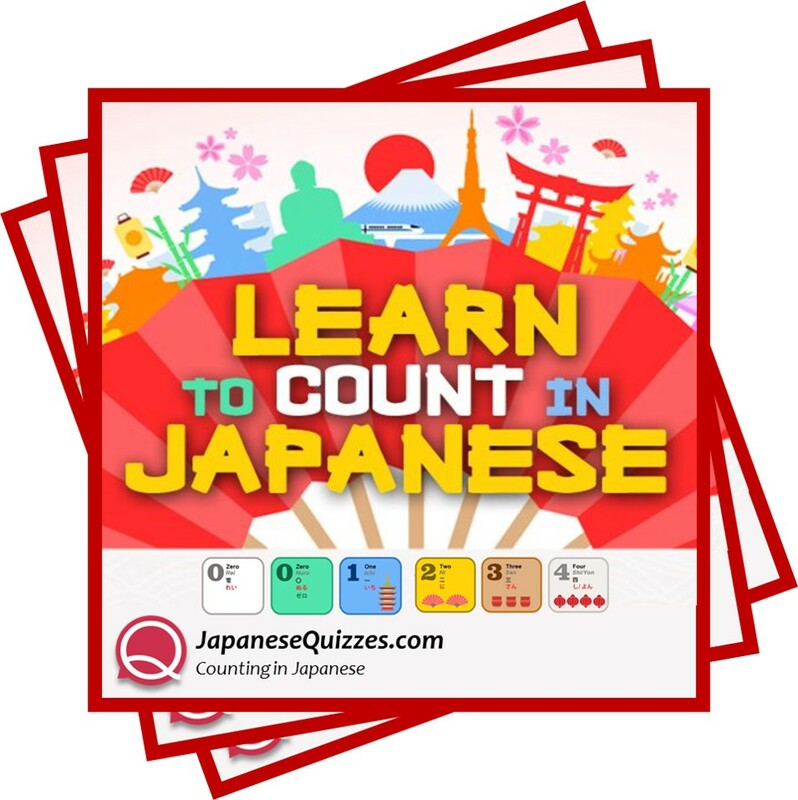 The selection of 800 new kanji is based on frequency lists and cross-checked against a number of standard Japanese kanji dictionaries.